French Open Preview: Does Rafael Nadal Have His Mojo Back? Leave a Comment on French Open Preview: Does Rafael Nadal Have His Mojo Back? 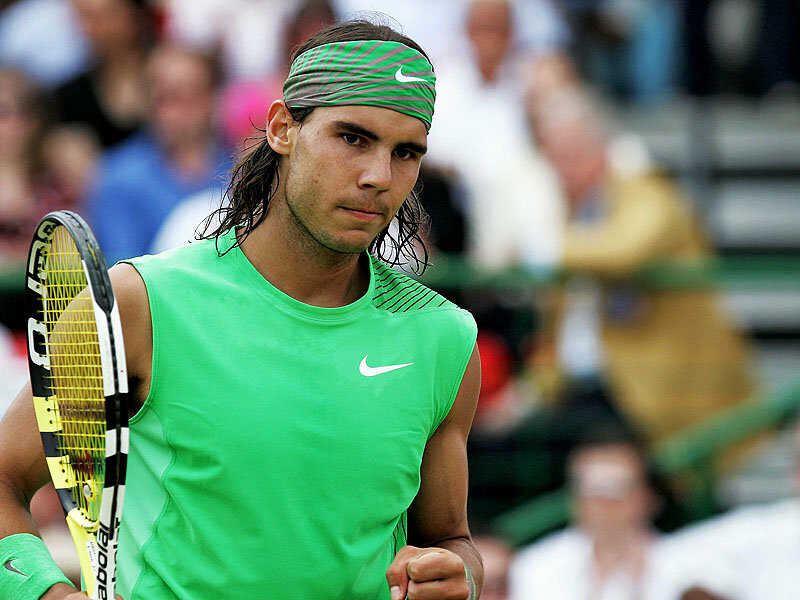 It’s springtime in Europe and, as usual, Rafael Nadal is taking care of business on the dirt. With the exception of a slight hiccup on the controversial blue clay courts of Madrid (an experimental surface Nadal griped about incessantly), the Spaniard has been unstoppable—again—during the clay-court season, racking up victories in some of his favorite haunts: Monte Carlo, Barcelona and Rome. 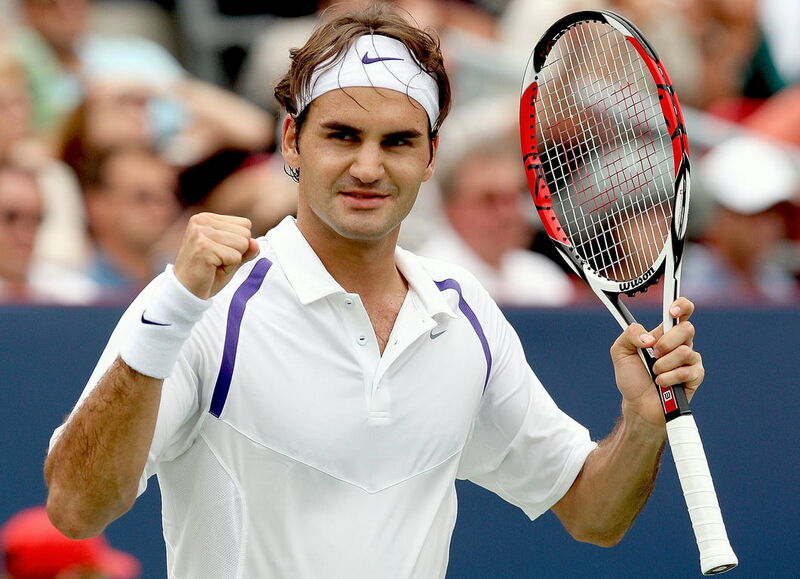 More importantly, he got two huge victories over his arch-nemesis, Novak Djokovic. Does this mean Nadal has his mojo back heading into next week’s French Open, where he’s captured six of his 10 Grand Slam titles? Possibly. Nadal has looked much more comfortable over the past few weeks on clay (where he’s won 35 of his career 49 titles) than he did on the hard courts earlier this year and last fall. His wins over Djokovic, the world No. 1, should give him the confidence he’s been strangely lacking, as well. The Serb has tormented Nadal for much of the past year, beating him in seven straight finals, including at Wimbledon, the U.S. Open, and the Australian Open. Nadal had seemingly run out of answers against Djokovic. Even though he clawed his way back into the Aussie Open final in January, forcing a fifth set with an entire stadium solidly behind him, he didn’t always look like he believed he could win. Nadal could very well pull out a seventh victory in Paris and break the Open-era record for French Open titles he currently shares with Bjorn Borg. But his chances of catching Federer in the career Grand Slam race may be slipping. Tennis pundits have always questioned whether Nadal would have a career spanning as long as Federer’s, given his brutal style of play and the stress he’s put on his suspect knees. Incredibly, Nadal is only 25 years old—he should have many years ahead of him on the circuit. But his increasingly vocal complaints about the length of the season and the failure of the ATP to adequately protect the health of its athletes point to a player growing more disenchanted with the game itself. Nadal may not be forced from tennis early because of injuries; rather, he could simply become a victim of burnout. Regardless how he performs in Paris, some time away from the court after this season may be exactly what he needs. Serena Williams has taken this on-again, off-again approach to her tennis career and it’s worked wonders for her. After missing an entire year of action due to health issues—not exactly her choice, mind you—Williams is back at the top of the women’s game and looking more committed and engaged than she has in a long time. Consider this: Before pulling out of the Rome tournament with a stiff back, Williams had been on a 17-0 winning streak on clay, arguably her worst surface. “I absolutely love the clay,” she gushed after winning in Madrid. “It’s really a myth about me not liking the clay.” Myth or not, Williams has only won the French Open once in her stellar career—a decade ago. This might be the year she makes it two. Although defending champ Li Na has been playing better lately, she’s a long shot to repeat—she’s shown a shocking inability to put away matches against the top players lately. And top-ranked Victoria Azarenka has backed up her Australian Open victory with solid results this spring, but she was also walloped by Serena in Madrid two weeks ago, 6-1, 6-3. Sadly for the Americans, Serena will be the country’s top hope (again) in Paris. The U.S. men have so abysmal at Roland Garros for such a long time—in 2007, the American men went an astounding 0-9 in the first round—American tennis fans may not question how well the men will do, but whether they’ll bother showing up at all. Despite their underwhelming results, the Americans still talk a big game. When former pro Ivan Ljubicic tweeted about the absence of American players on the European clay court swing this month, the American response was immediate and harsh. “I know for a fact that @mardyfish is going through some serious physical issues right now. … Irresponsible tweet by @ivanljubicic1,” Andy Roddick fired back. Mardy Fish, who pulled out of the Roland Garros, has been off the tour for more than a month due to a mysterious ailment that French Open organizers only described as “fatigue.” And the slumping Roddick will be in Paris, but he’s also coming off a two-month break due to injury and isn’t expected to last long. The one American capable of making a run is 6-foot-10 John Isner, who has recently cracked the top 10 for the first time. Last year, Isner faced Nadal in the first round at Roland Garros and stretched the defending champ to five sets—Nadal’s first five-set match ever at the tournament. Having beaten none other than Federer on clay earlier this year, Isner could very well go deep in the draw at the French—and restore some much-needed American pride on the dreaded terre battue. Next Entry Has Facebook Jinxed the IPO Market for Everyone?